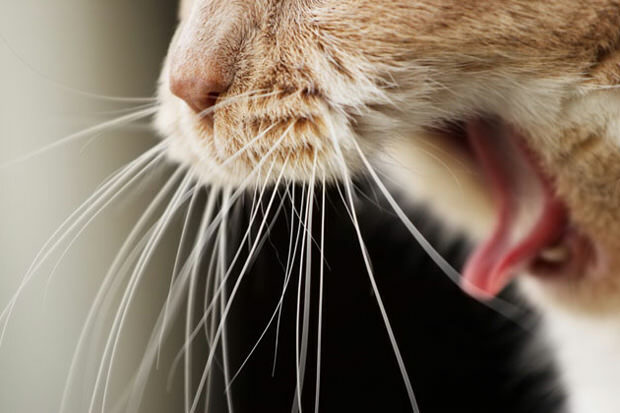 Hairballs are a very common thing when you have cats and it’s almost something that you can get accustomed to. But it really isn’t good for the cat. When a cat has a hairball, it’s obviously not having a good time while trying to cough it out. We all know how it happens. When a cat is grooming itself, it ingest hair while licking its coat. Eventually, this hair can get lodged inside the stomach, which leads to coughing and wheezing noises that usually mean that the cat is trying to vomit in order to get the hair out of its stomach. It’s a pretty unpleasant sight. But there are things that you can do to try to prevent this. Of course, the most important thing is to groom your cat regularly. If you are combing your cat every day and getting rid of the shedding coat, then you are decreasing the chances of your cat getting a hairball. It’s also a good idea to put some Vaseline on the cats paw once or twice a week. The cat will lick it off and this will protect the stomach.